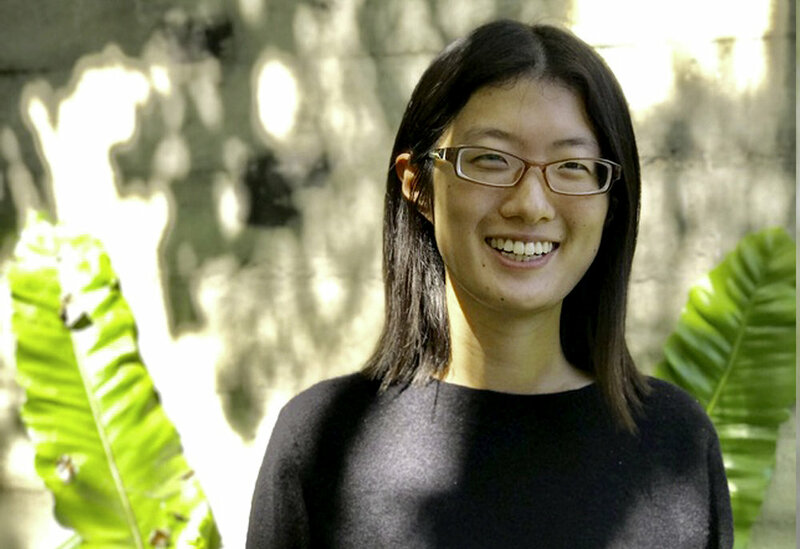 Yuqing was raised in Wuxi, China and completed her masters degree at Washington University in St. Louis. Her architectural portfolio includes office, retail and residential renovation projects, as well as concept design of a theater renovation. Yuqing works in BIM on a variety of modeling and rendering platforms. As a member of the KMA team, she participates in all aspects and phases of architectural design and documentation. Yuqing is involved in multiple projects, including historic preservation and rehabilitation, contemporary design and master planning for multifamily residential buildings in Bernal Heights and the Mission District, as well as custom homes.